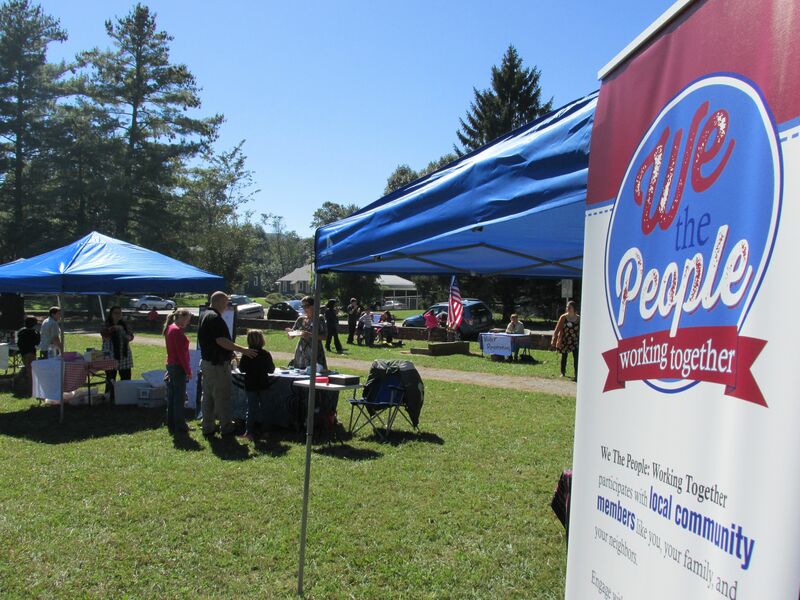 We the People: Working Together began as a community effort in Swannanoa, North Carolina in February 2014, and has since expanded to other North Carolina communities. This project seeks to build community through leadership development and civic engagement. We the People spent two years listening to low-income community members, culminating in a community visioning gathering. Among many concerns, three major issues were identified as critical for organizing: jobs and wages, healthcare and education. As a result, we have developed a statewide model for increasing organizing, voter participation and civic engagement among low-income and disenfranchised individuals, particularly those living in trailer parks and low-income rural areas. This organizing model is driven by an issue-based appeal, empowering communities to make informed decisions that impact their region. North Carolina can be the model to demonstrate how to organize low-income people to be their own advocates. It is not enough to simply educate disenfranchised and low-income individuals in how to register and cast their vote. In order to give them equal access in the democratic process, they must also feel confident in their knowledge of the issues and the solutions that will be affected by their decisions. We the People is creating leadership infrastructure that builds power within disenfranchised communities, where grassroots folks hold top positions, both locally and statewide. There is tremendous power to influence change when individuals harness the power of the community’s voice.